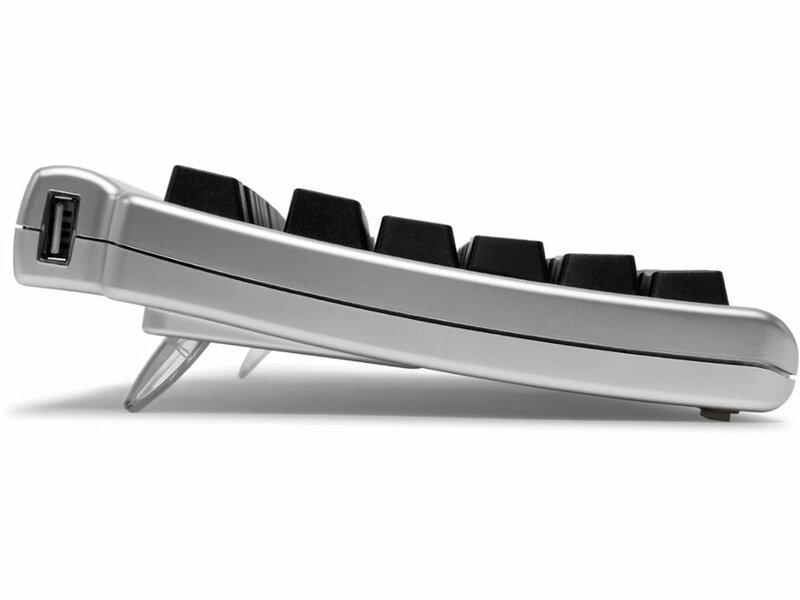 The Quiet Pro Mac in Nordic layout uses Matias' new Quiet Click mechanical keyswitches. They deliver a feel that's unmatched for comfort - without sacrificing the tactile feedback you need to type really fast. The best keyboard Ive ever used with a Mac. It makes a little more noise than a non-mechanical keyboard but very quiet when compared to other mechanical keyboards. Excellent product! Also shipped very quickly. One of it's kind. 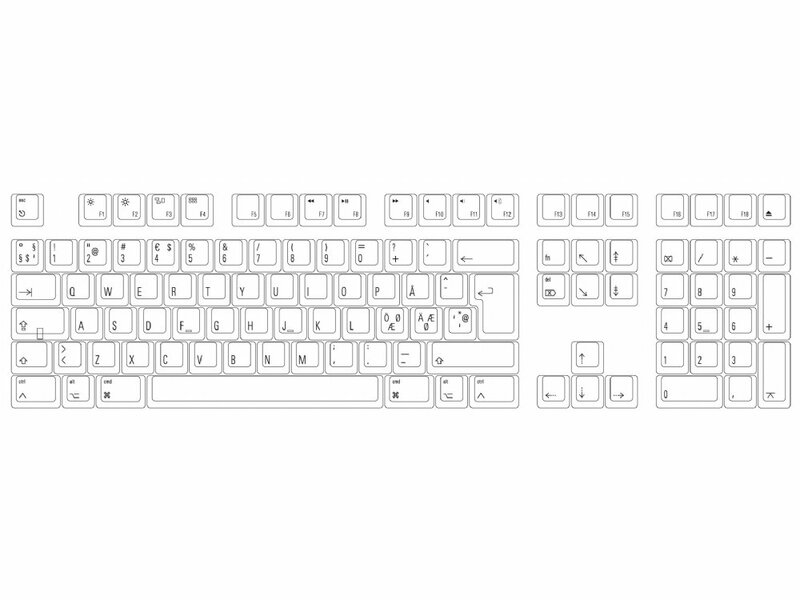 If you are looking for a mechanical keyboard with Mac plus Nordic layout, this is the only keyboard out there. Because I'm used to MX Blue on the Window side, I would have preferred tactile switches instead of quiet switches but I think my co-workers will appreciate the minimal noise. The tactile feedback is really good regardless, way better than mushy Apple keyboards. It is a wonderfull and quiet keyboard. Much better compared to Apple keyboards. As quiet as a tactile mechanical keyboard can get. 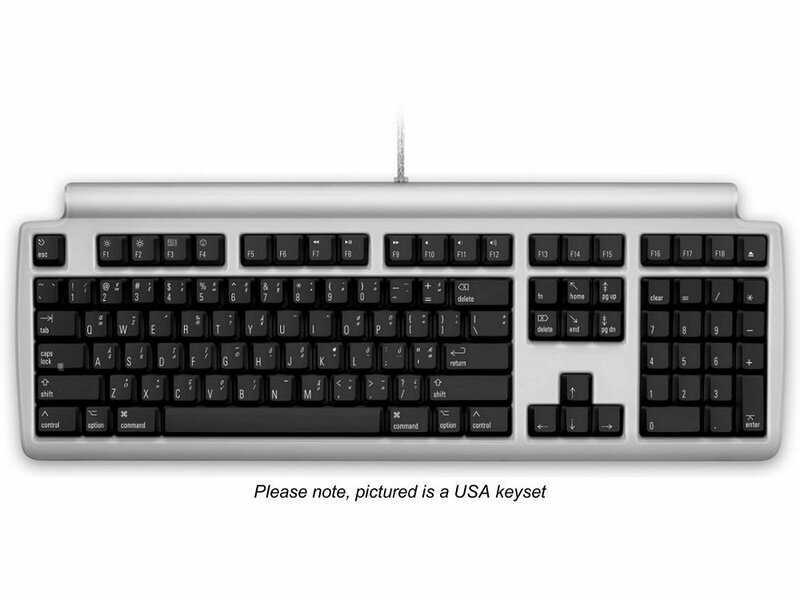 Having used both MX Blues and Browns, I needed something that would work with Mac + have Nordic key layout + mechanical + quiet. With all these requirements, in the end it's only Matias Quiet Pro that fit the bill. Having used it for a week non-stop, I must say that I'm very happy with it. Much quieter vs my previous MX Brown and has a nice feel to it.